The waters of the Dead Sea are rich in skin healthy minerals that are essential in maintaining vital, supple, well hydrated body skin. 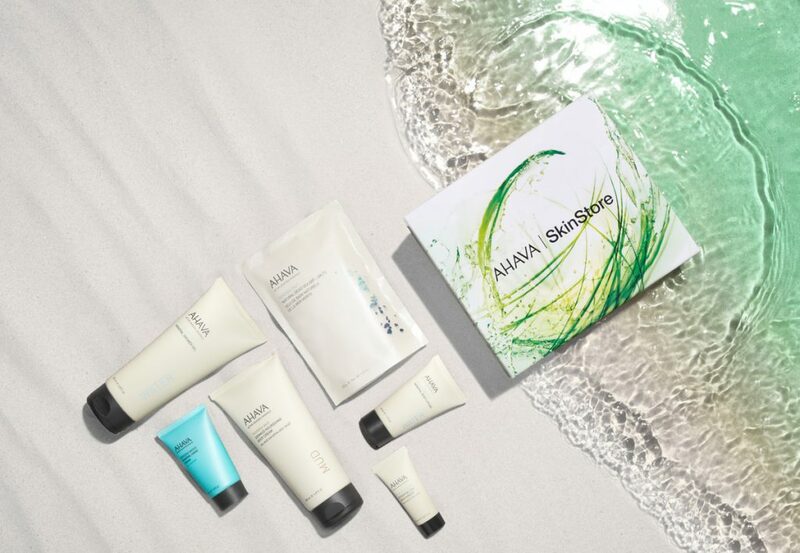 And what better to showcase the magical waters of the Dead Sea than with the AHAVA range of skin care and products which tops of your Mineral Swim & Ozone system. Think of the Dead Sea and you might conjure up images of tourists frolicking in swimsuits while covered in thick, black mud (said to relieve arthritis pain, banish acne-causing bacteria, and treat psoriasis and other skin conditions). 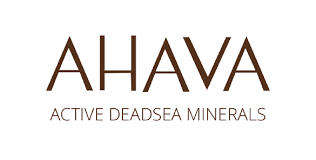 Or – like us – you might think of AHAVA, which has bringing the power of Dead Sea minerals to our bathroom shelves since 1988. Complimentary Female & Male gift packs are included in the complete Mineral Swim & Ozone Swim package. Up to $300 worth of value whilst also introducing you to the magnificent natural AHAVA range. So if you thought the Dead Sea was only good for mud masks and mineral baths, it’s time to reconsider this natural skincare source. AHAVA products are available from Dolphin Pools by either contacting us at 98305744 or info@dolphinpools.com.au.